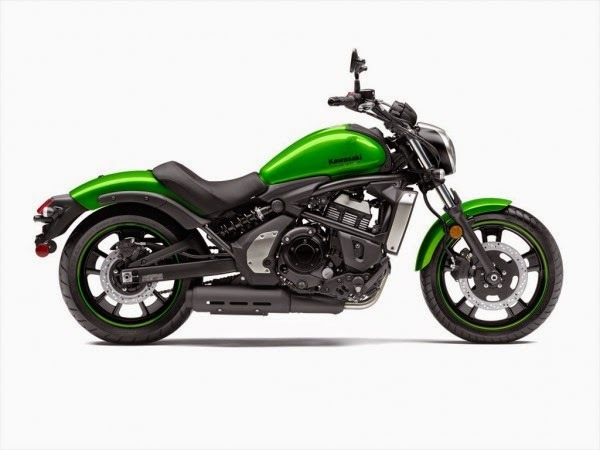 Kawasaki announced the presence of a middle-class cruiser motorcycle named 2015 Vulcan S. This bike had already debuted in the US, while the European market will see it for the first time on the EICMA 2014, in Milan which held start from November 4, 2014. 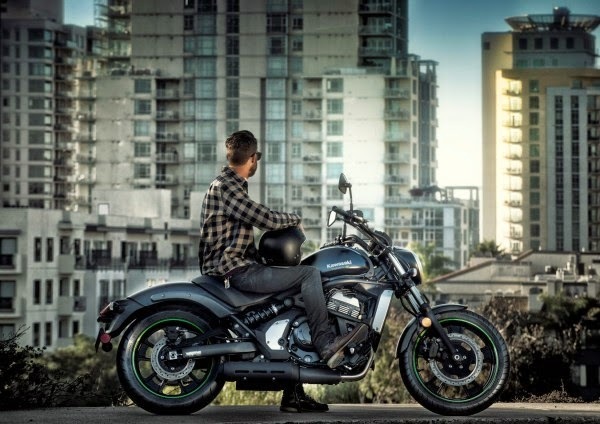 In Kawasaki press release which quoted by Visordown on October 16, 2014, revealed that the Vulcan S isn't an everyday standard cruiser. Moreover, this bike is far more innovative and fashionable with a low driving position, as well as sharpen the urban's personalization leading to contemporary. 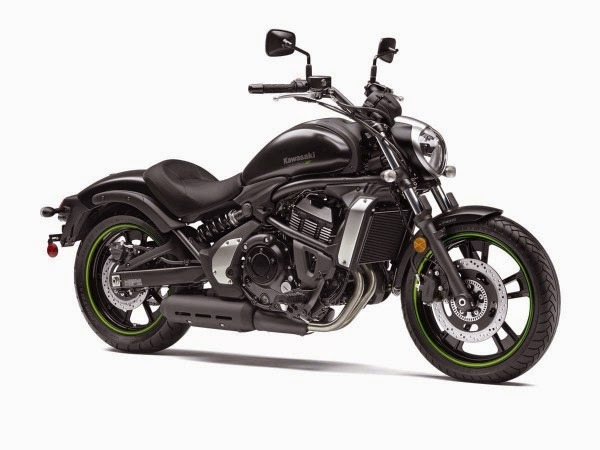 Interestingly, this bike is the use of a parallel twin engine that has a capacity of 649 cc, the same engine that used by the Versys 650 and ER-6. 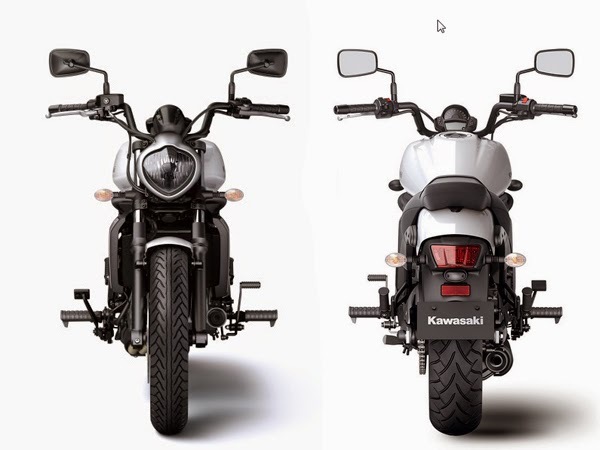 Although similar, Kawasaki has been re-setting it to adjust to the cruiser style, especially for lower and middle rounds. As well as the engine mounted on the motorcycle is capable of generating power up to 61 hp and a maximum torque of 62 Nm. The vehicle weight reached 225 kg, and 228 kg when combined ABS. The front and rear disc brakes, supported by rear suspension which same as with the ER-6 that can be set up to seven levels. Its short seat distance to ground, make it easier for anyone to ride. Old, young, men, and even women could ride the cruiser bike. With the slim chassis makes it easy to maneuver and produce a very comfortable seating position. No compromise with stability. With a long wheelbase, a low center of gravity and balanced weight centralization makes control much more stable, maneuverable, better for fast road too. The bikes ride on five-spoke design with twin spokes, measuring 18" at the front, and a 17" rear.